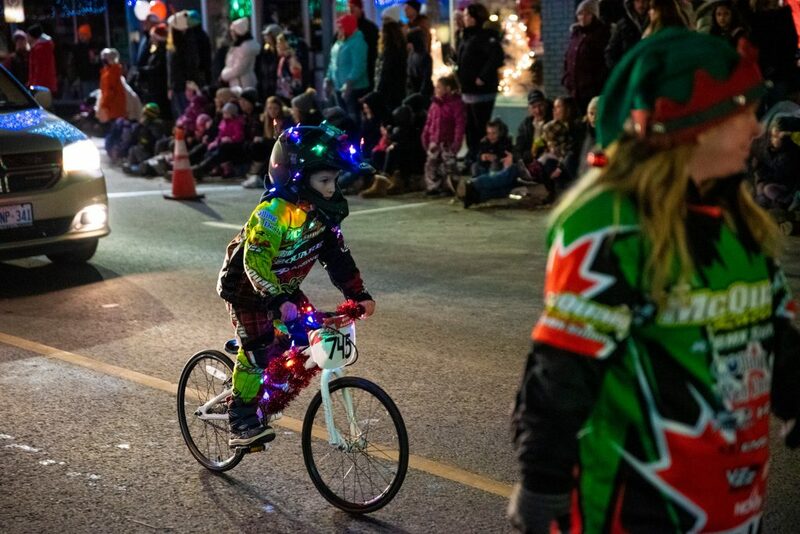 BELLEVILLE – ‘Twas the night of the Napanee Parade of Lights and all through the streets neighbours gathered downtown for hot chocolate and treats. Each shop was adorn with twinkling lights to help Santa Claus to make his way through the night. 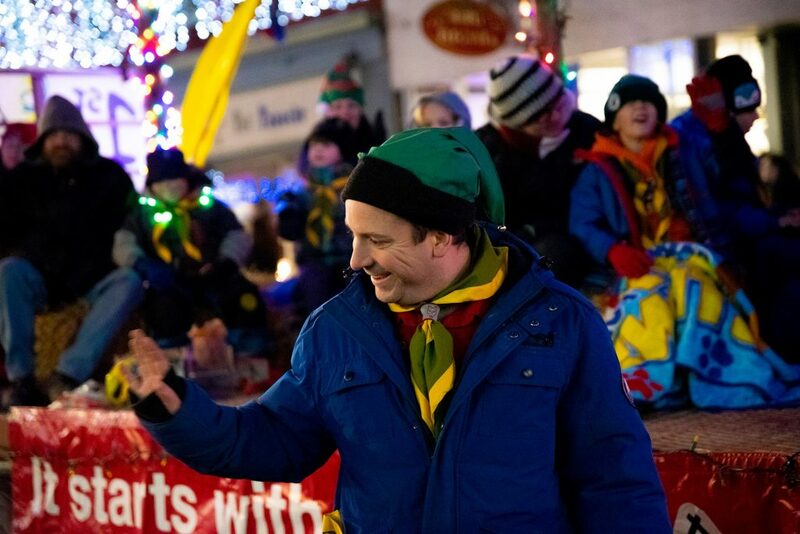 For the past 16 years the Parade of Lights has shined its way around Napanee, in order to bring joy to you and to me. 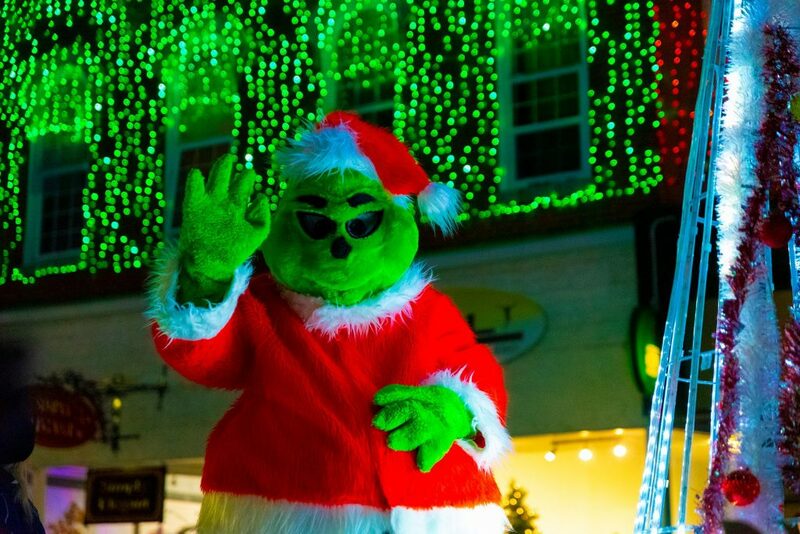 The locals say that this parade is different than most that you’d see, because all the buildings and floats are wrapped with lights just like a tree. Over 3,000 people come out to this parade every year, many of which travel from places both far and near. There were people attending from Belleville, Kingston and Tweed, clutching their letters for Santa to read. Among those attending was Jess Munroe, who is a student at Loyalist College learning how to take a good photo. She brought some of her classmates to capture the joy of all the small children the girls and the boys. 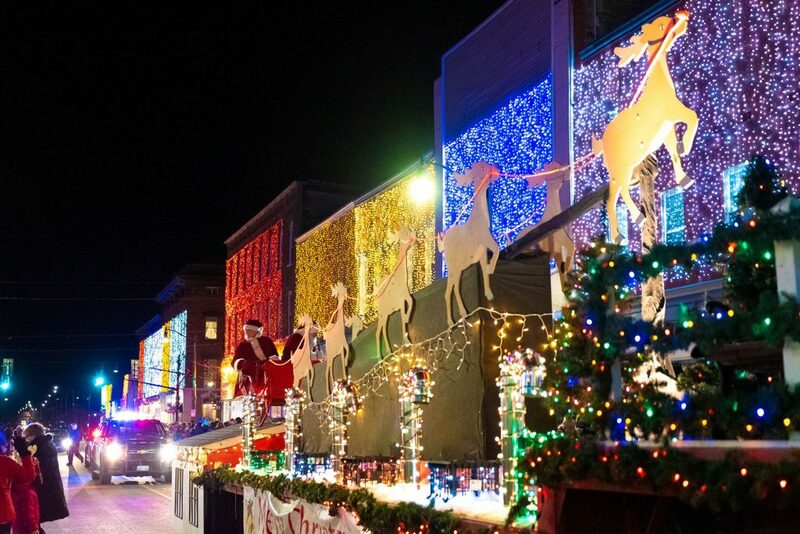 There was over 75 floats in the Napanee parade of lights this year. Including dance groups, BMX groups, bands, and of course Santa. “I’ve never been to Napanee so I didn’t know what to expect,” said Munroe but she said she was happy she decided to go. When Santa’s reindeers began to appear, the children began to dance with cheer. They all knew that Old Saint Nick was near. And then with the blink of an eye and a ho ho ho, it was time for Santa Claus to go. Just like that the parade was done, but the locals said just like every year that they had lots of fun. Santa and all of his reindeer made an appearance at the parade.